The smart fortwo with its small stature provides excellent manoeuvrability in the city. On the road, its exceptional fuel economy makes it a great commuter vehicle. 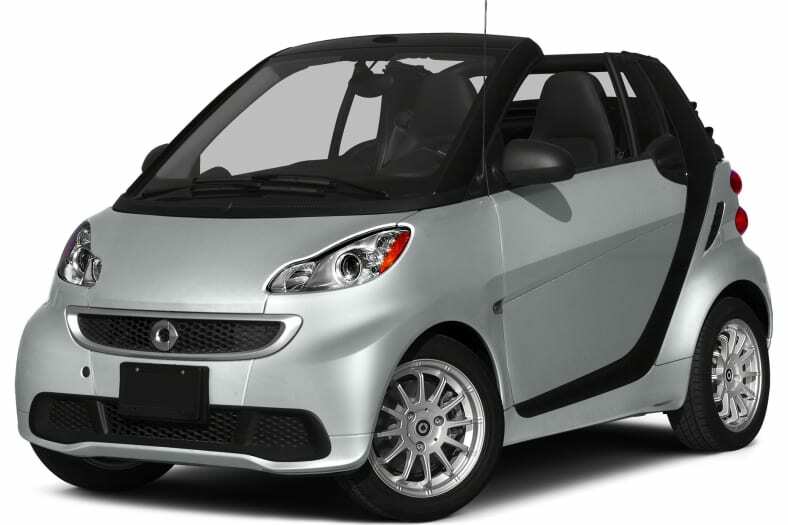 The smart fortwo is available in either pure or passion trims. The pure is solely available in coupe form, while the passion is offered as a coupe or cabriolet. Power comes from a 1.0-liter three-cylinder gasoline engine mated to a five-speed automated manual transmission. Standard safety features include electronic stability program, anti-lock brakes, eight-airbags for the coupe, six-airbags for the cabriolet and tridion safety cell. For 2015, the smart fortwo carries over unchanged.